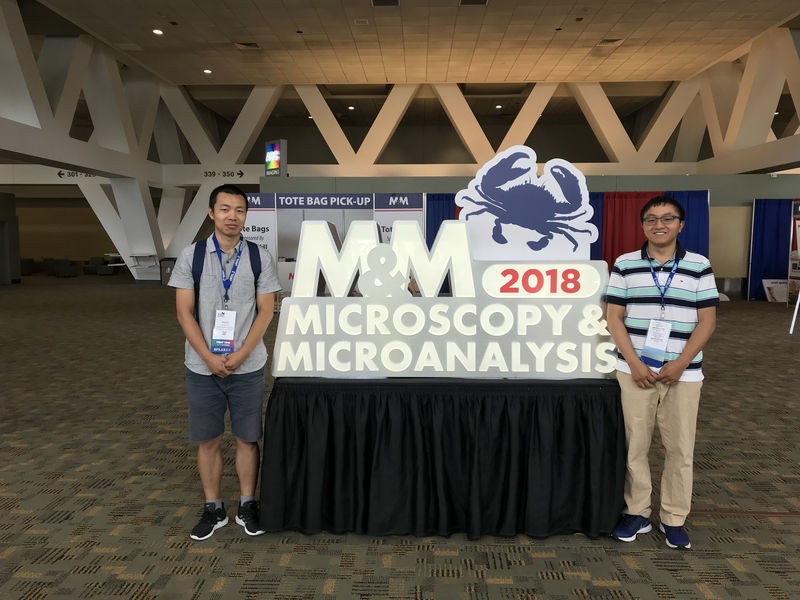 Earlier this month, technical staff members Jinsong Wu, Hee Joon Jung, Tirzah Abbott, Reiner Bleher, and Yaobin Xu, along with NUANCE Center Director Professor Vinayak P. Dravid, attended the 2018 M&M Conference in Baltimore, Maryland. 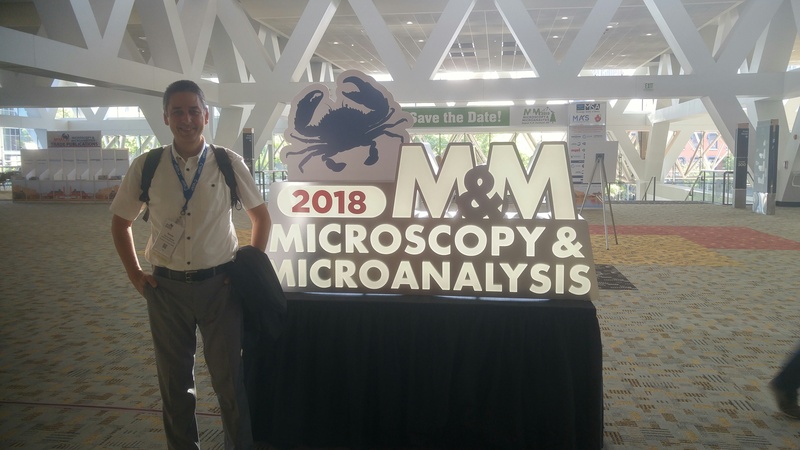 The M&M Conference, short for microscopy and microanalysis, is an annual conference that invites scientists and researchers from across the country to discuss topics and current events in the field of microscopy. The conference last from August 5th to August 9th and included lectures, discussions, presentations, and much more. 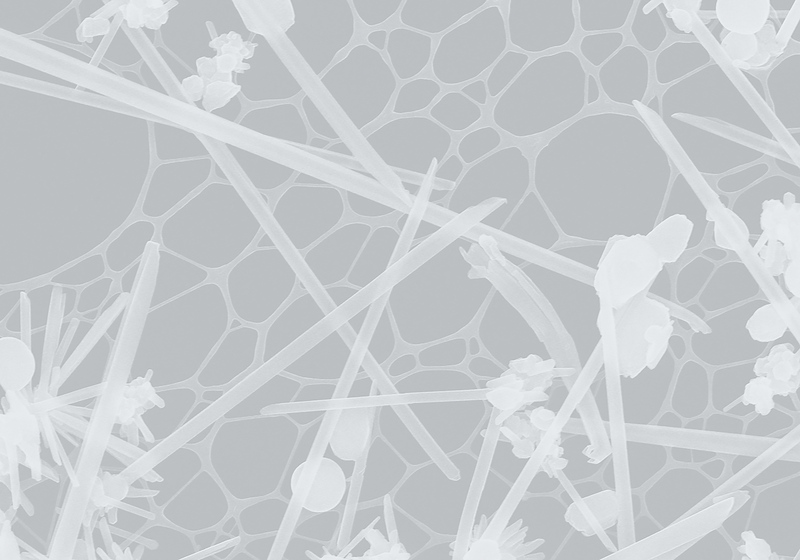 BioCryo Manager Reiner Bleher was particularly happy to have attended the conference. "M&M 20118 was very inspiring," he explained. 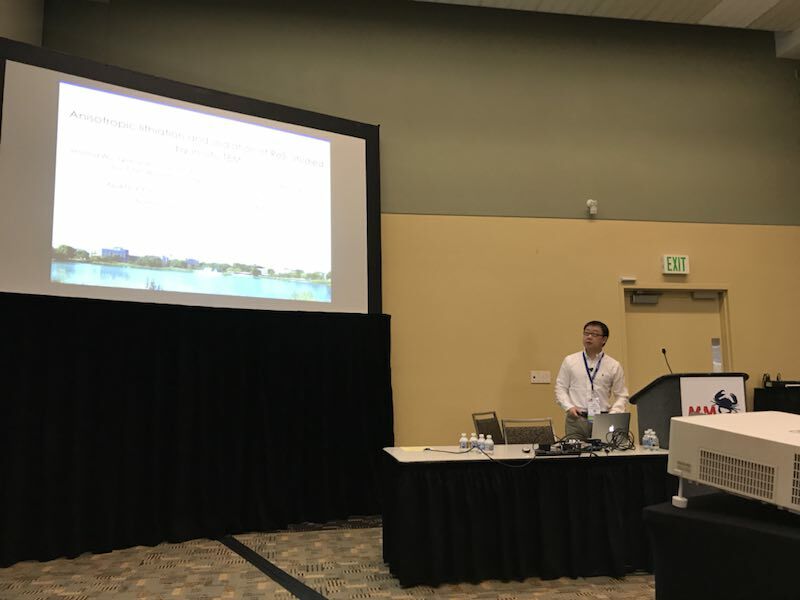 "I brought back some new ideas for histology-scale imaging of large areas, and I also had the opportunity to learn about new instrumentation and developments for electron microscopy and sample preparation. As always it was great to reunite with friends and colleagues at this conference." Conferences such as this one are important to the NUANCE Center, as they allow our staff members to connect with other institutions and learn more about developments that their colleagues at other institutions of research are making. 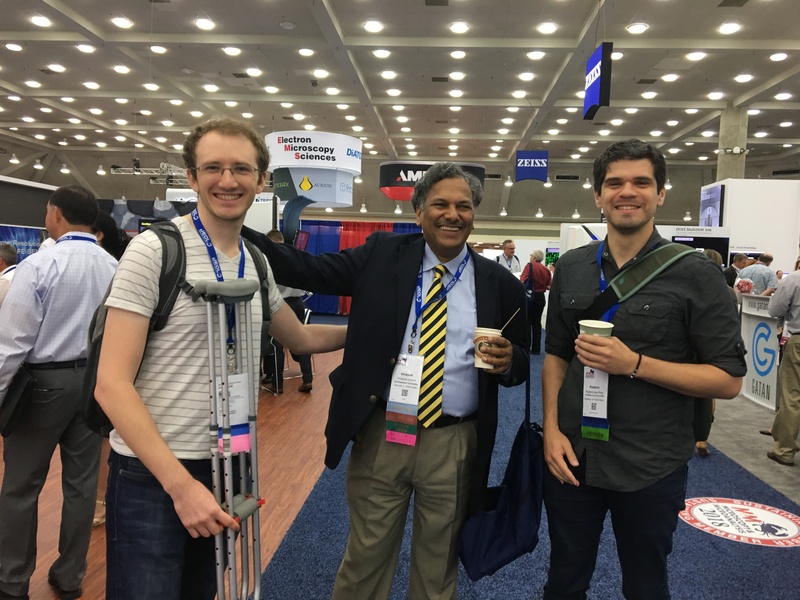 Our staff had a wonderful time, and will be sure to attend next year's conference!